On 25 September, a joint CEPF, CEPI, EOS and EUSTAFOR workshop on the "Practical consequences of the introduction of the Regulation for the inclusion of Land Use, Land Use Change and Forestry (LULUCF) within the2030 EU Climate and Energy framework" was held in the Tuscany Region Brussels Office. The workshop aimed at assessing the possible implications of the recently adopted LULUCF regulation, taking into consideration both the implementation process by Member States and the current trend of the EU forest-based sector in general. The presentations given during the workshop were practical and full of content, providing the audience with high quality food for thought. 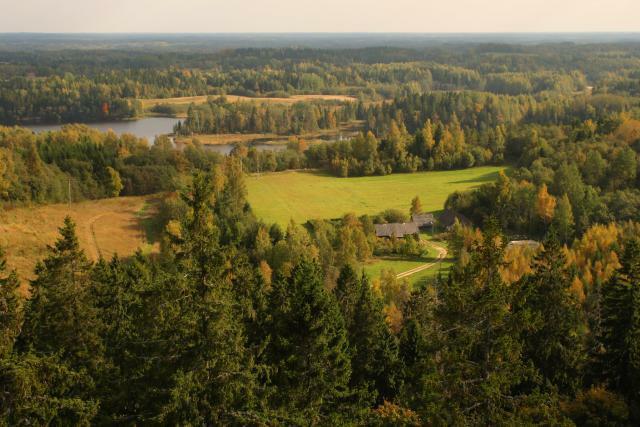 Copy of the presentations and the Moderator’s Conclusions (Aigar Kallas, RMK – Estonian State Forest) are available on the EUSTAFOR website. A video recording of the event is available on the EOS video gallery.